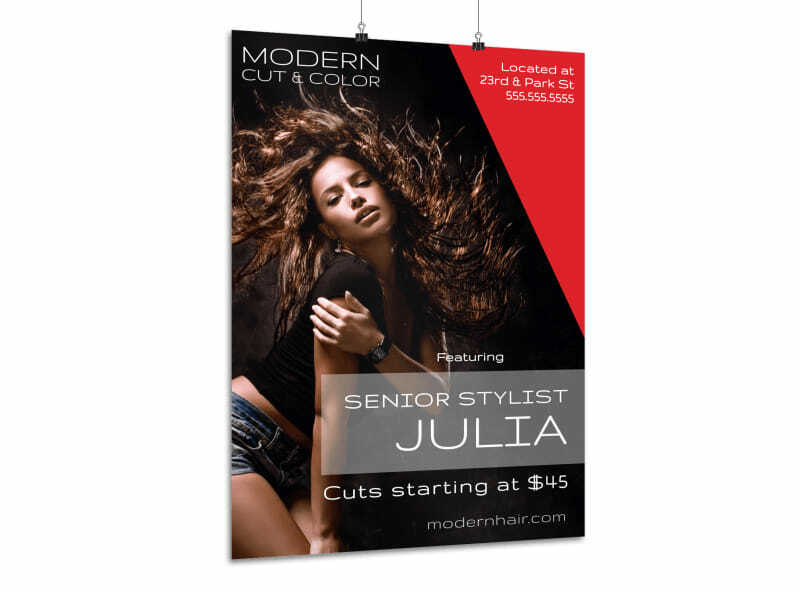 Customize our Modern Hair Stylist Poster Template and more! 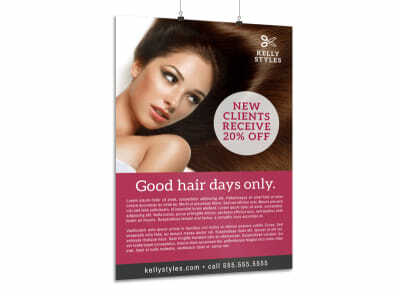 Get the word out about a special promotion at your salon with this hair stylist themed poster that you create yourself using our online editor. 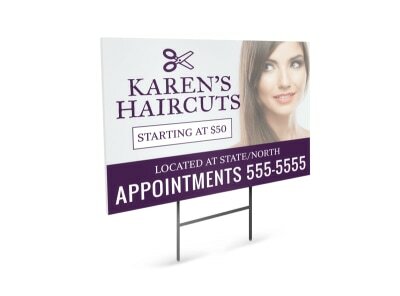 Customize any way you like by choosing from various color themes and fonts and adding images or graphics of your own! 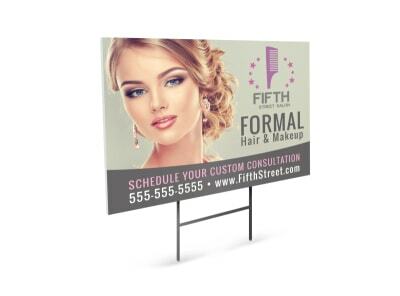 Print from where you are for fast access to your posters or let us print for you!